The drought in Ethiopia is causing the worst famine in 30 years in Eastern Ethiopia. Servant Forge is committed to raising $8,000 to install a water pump that would provide water and agricultural support for nearly 20,000 people. This crisis requires immediate action! Servant Forge Founders, James and Colleen Copple have matched the first $1,000 raised. With your help we can raise these funds in one week and address this life threatening crisis. * 6 people donate $1,000. This is an emergency call to action to save lives through low cost, high impact interventions. In the same region, we’ve previously installed 5 pumps and it has saved lives and transformed communities. 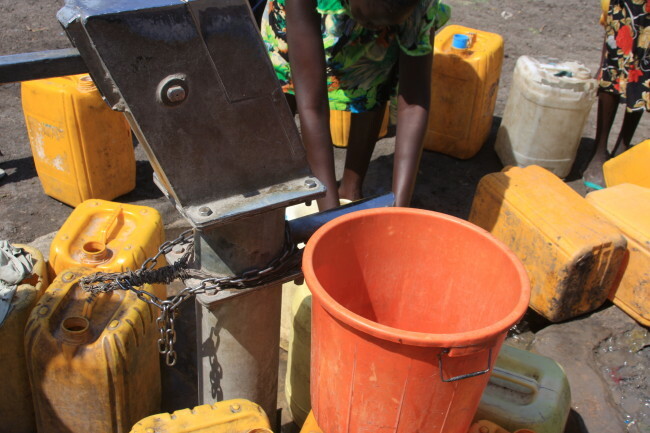 Make your donation to Ethiopia Water Emergency today! There is a new Christian Campaign trending that encourages Starbucks customers to give their name as “Merry Christmas” to force Starbucks employees to say the phrase. The movement has caught on over the weekend with the hashtag “#MerryChristmasStarbucks” trending on Facebook and Twitter. That is how Servant Forge’s Starbucks Christmas Challenge got started, we are asking for everyone that is asking Starbucks to put “Merry Christmas” on their cup, to donate $5.00 to Servant Forge water projects in Kenya, South Sudan and Ethiopia. That way we can start a mass movement or action that says the good news of Christmas is really about justice and compassion and not symbols. Make your donation today, by simply clicking the donation button below the Red Cup. 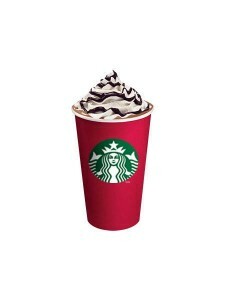 Together we can show Starbucks that we can speak for the disenfranchised and marginalized with the same $5.00 commitment you give for a red cup with that reads “Merry Christmas”.